The practice of observing therapeutic confidentiality is so riddled with exceptions that it has all but disappeared. This book lucidly describes the disappearance of privacy, showing how the clinical effect of this loss has been destructive and how mental health professionals may respond constructively. The authors, a therapist and a lawyer, document the erosion of psychotherapist-patient confidentiality caused by the reporting laws, by the requirements of managed care, and by other features of the contemporary culture of disclosure. They analyze the failure of organized psychology, psychiatry, and social work to sound the alarm about such invasions, a failure especially perplexing in light of judicial sympathy for the psychotherapist-patient privilege. 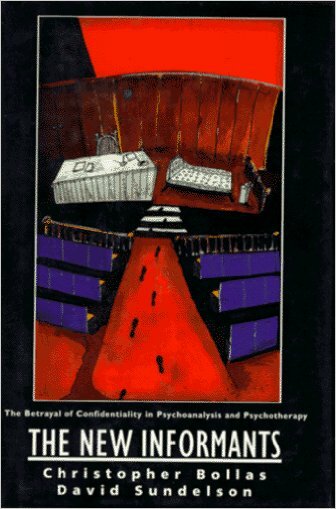 To the authors, psychotherapy without confidentiality is impossible. They propose important remedies for this clinical and ethical disaster.